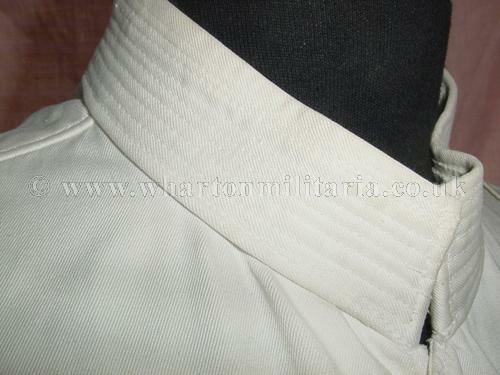 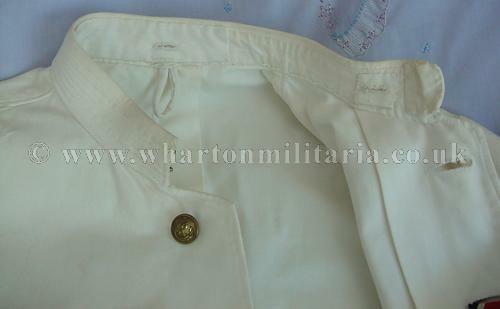 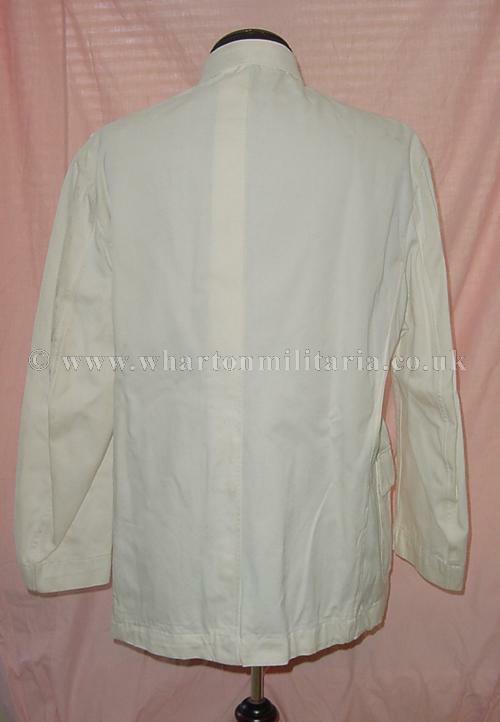 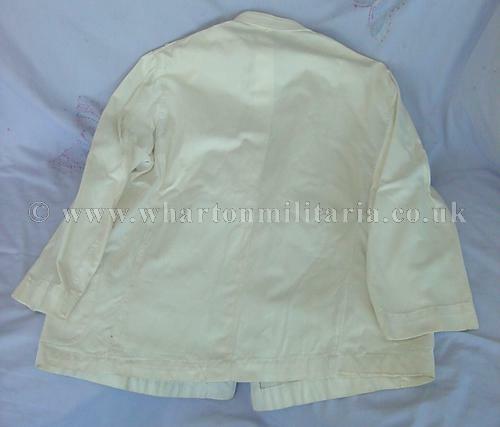 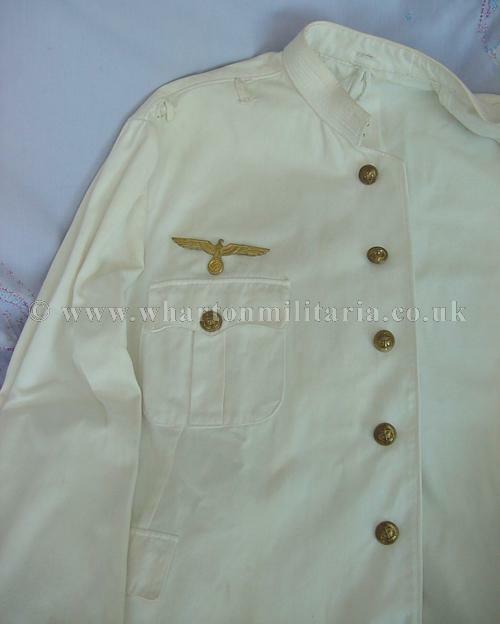 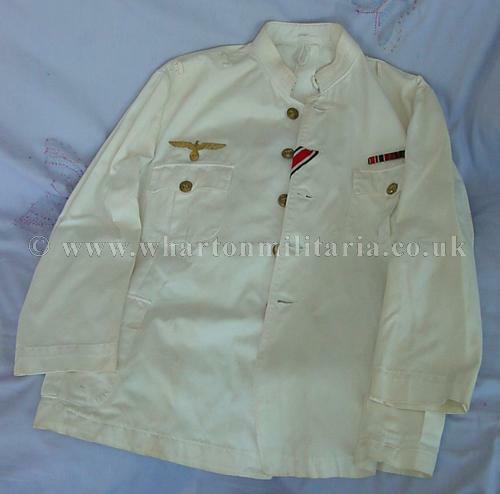 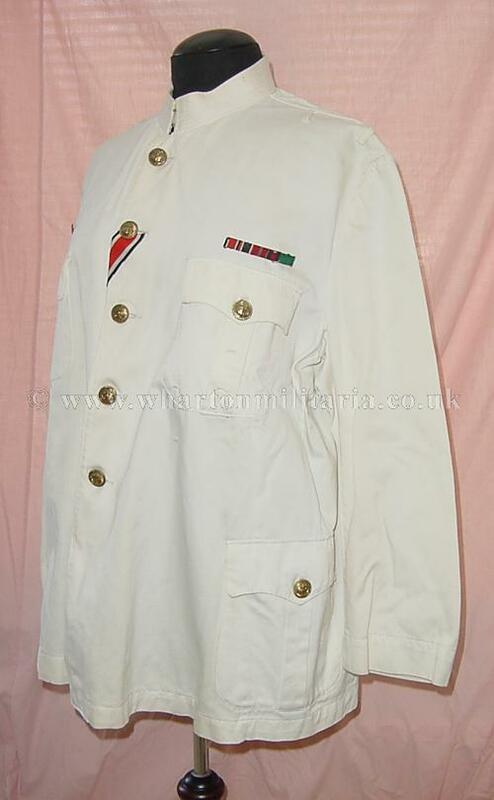 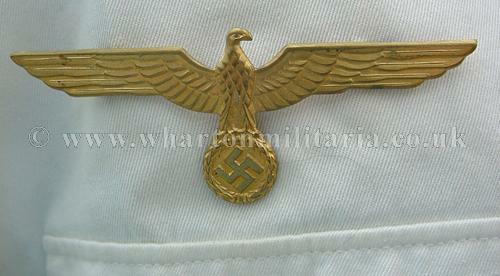 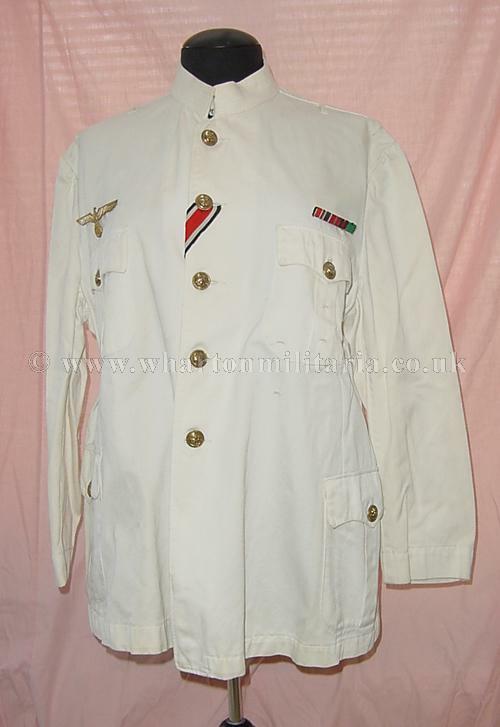 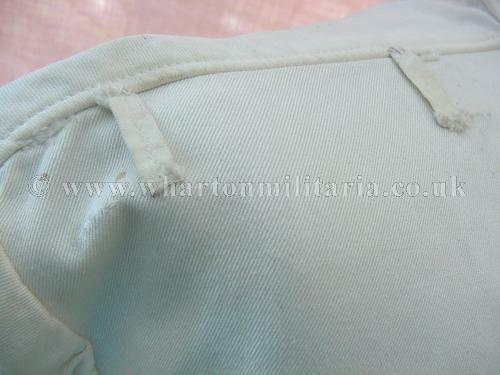 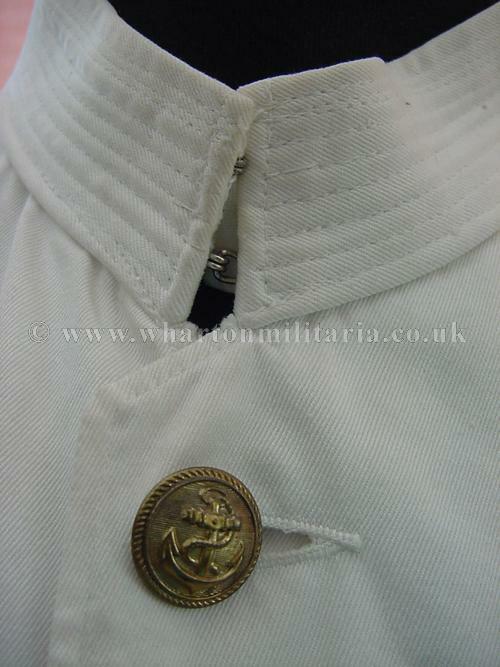 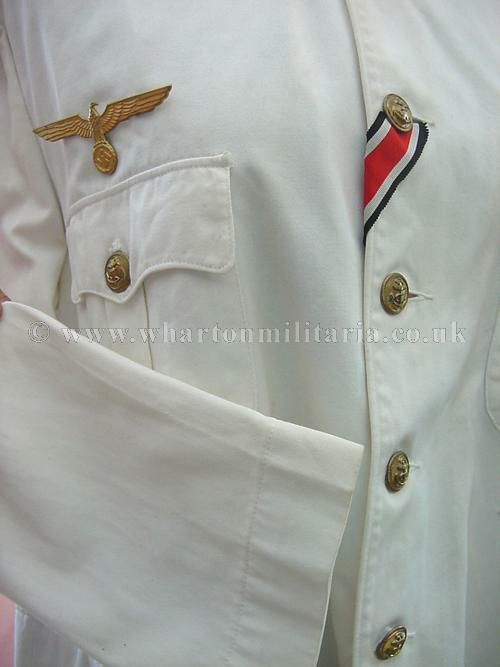 WW2 German Kriegsmarine Officer's summer white tunic, in excellent condition. 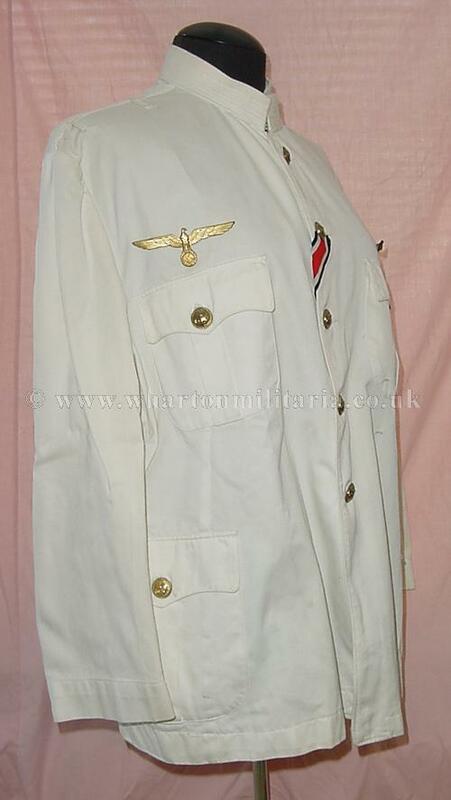 A fine tunic with a gilt alloy breast eagle and a medal bar, no shoulder boards fitted. 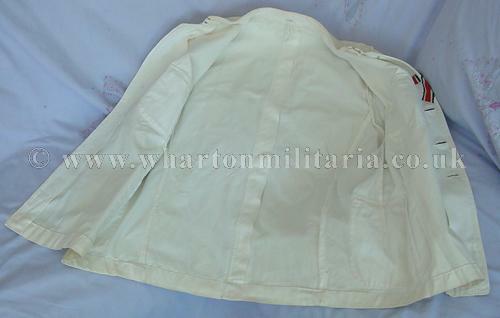 Tunic sizes approx 38-39cm across the shoulders, 73cms drop from neck to hem and arm length from shoulder to cuff is 55cms. 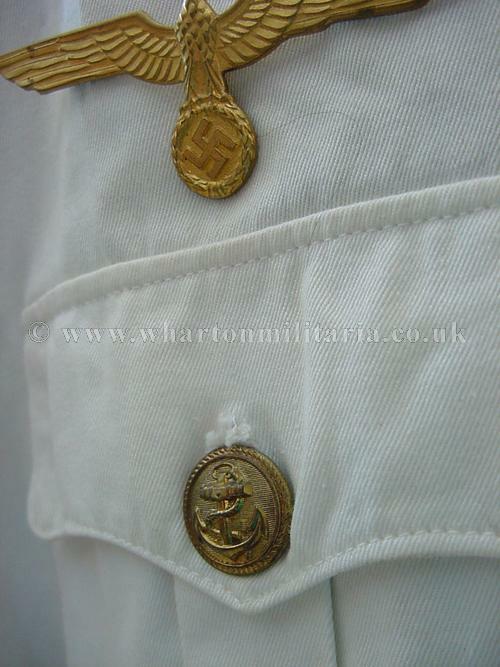 A nice Kriegsmarine tunic.